The most exclusive trade show on Indian water industry as most cost effective marketing platform for key players the water India’s water expo ensures that you reach target customers. manufacturers specializing in water treatment, waste water management and other related industries can show case and exhibit products and expertise. The show lays specific emphasis on the rapidly growing point of use residential water purification market and draws a large number of component manufactures, system integrator and distributions form all over India. Water India’s Water Expo Pune 2019 will be held from 09 – 11 May, 2019 at Auto Cluster Exhibition Centre, Pune, India. It is the most exclusive Trade Show on the Indian Water Industry. This exhibition is the most cost effective marketing platform for key players, the Water India’s Water Expo Pune 2019 ensures that you reach your target customers. It creates a venue for business development and bold forward- looking actions a help promote your brand and services. The show lays specific emphasis on the rapidly growing point-of-use residential water purification market and draws a large number of component manufactures, system integrator and distributions from all over India. Organized by Kushi Events show is the biggest water event in Southern India. Water India’s Water Expo 2019 combines technology displays, networking and education to capture the energy of a rapidly expanding water market in Southern India. It creates a venue for business development and bold forward-looking actions to help promote your brand and services. Now is the time to book your booth to capitalize on prime locations available. See how Water India’s Water Expo 2019 can generate bottom-line results in return for your marketing investments. 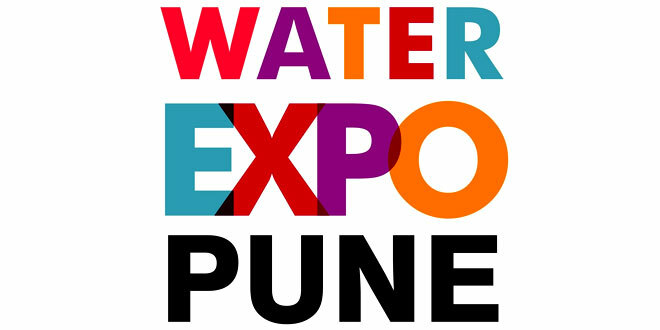 Water Expo Pune 2019: Why Exhibit? Do business & make profits! You are requested to send me the list of exhibiters participated in watet expo 2018 Pune.